At work we have all infrastructure you can imagine. Today i’m going to talk about three pieces of them. I was approached by a team that requested that we look into having BitBucket (In their case) drive the workflows of JIRA. 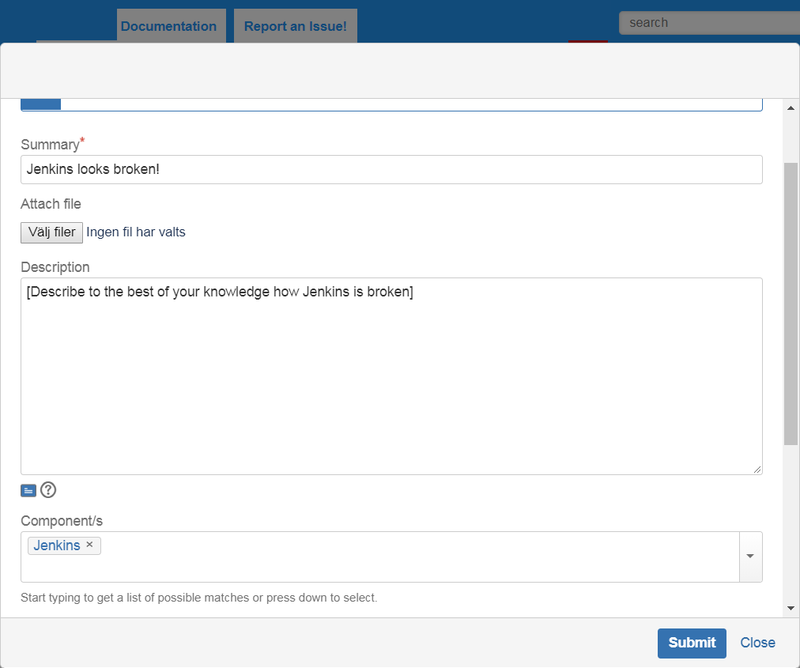 If you are unfamiliar with JIRA it is a huge issue-tracker that you can customize beyond recognition. It is powerful, but is as a consequence quite complex. In this case the workflow consists of five states. TODO, IN PROGRESS, REVIEW, TEST and DONE. At first i was thinking that’s rather excessive to have such triggers. What i didn’t see is that this is exactly how the team already worked, in BitBucket. JIRA was just additional overhead to them. Sure, they created the branch from their issue. But after that they didn’t seem to want to bother with JIRA more than to move the cards just before their SCRUM standups. So it made sense all the sense in the world to add it. And it gave me a reason to have a closer look at our JIRA integration between GitHub Enterprise since it didn’t seem to parse any issues from it. So here’s how i made it work, in case someone else out there has a similar use case. Drag transition lines from each workflow state according to the requirements and name them accordingly. I get five of them, one for each requirement. We should end up with something resembling the image below. 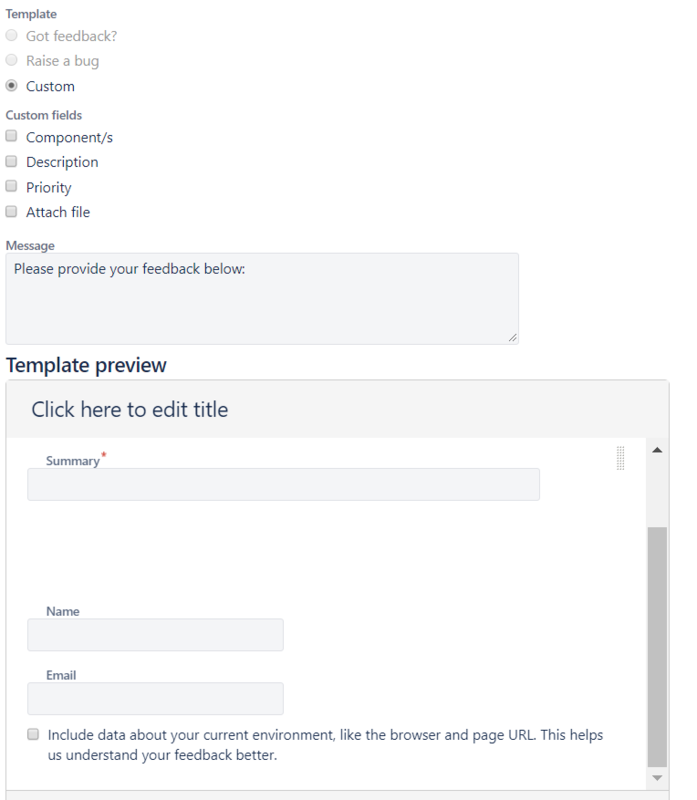 Select a transition, a pop-up should appear describing triggers, conditions and post-functions of the transition. Click triggers (0) to edit. Repeat steps 9 to 11 until all transitions have a source trigger. 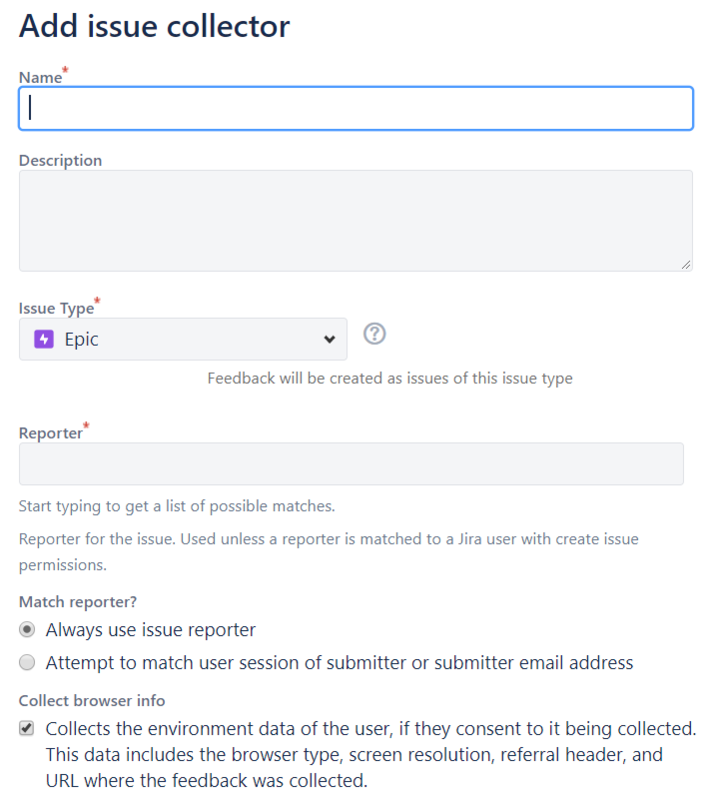 For the last requirement REVIEW => TEST we should add a post function that modifies the JIRA-issues field assigned to unassigned, it is added in the same way as source triggers but instead select post functions. 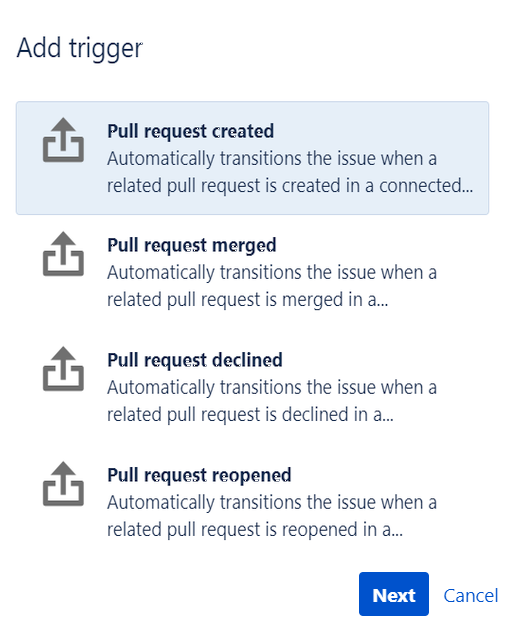 You can check whether the triggers work by creating branches, commits and pull-requests that contain the jira issue and watch the activity tab on the JIRA issue to see that the source trigger actived!